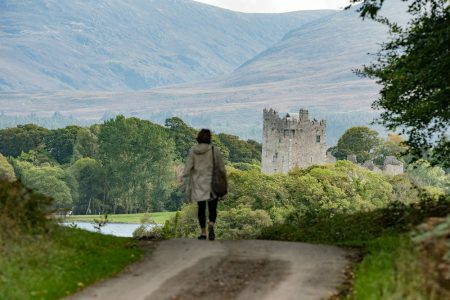 Killarney has been revered by artists, poets and writers for centuries. It has inspired mankind to greatness and it will inspire you too. 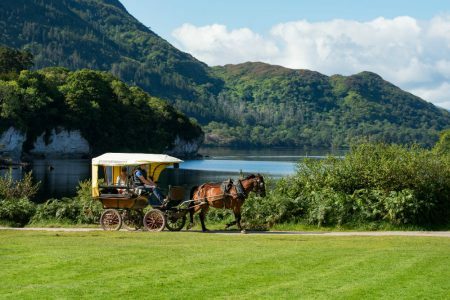 With 25,000 acres of national park, ancient woodlands, manicured gardens, stately manor houses and castles aplenty, Killarney offers a unique selection of alternative event locations. 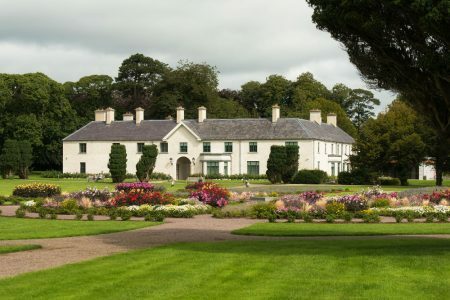 We love nothing more that putting our creativity to the test and designing incredible off-site events at all sorts of locations… old style traditional Irish farmsteads, lakeside mansions, traditional pubs, medieval castles, we have done it all. We also work with Killarney’s finest restaurants and eateries to create bespoke dine arounds. Here your delegates can choose to eat in a vast selection of award-wining restaurants before reconvening at a central location for a traditional Irish music session.